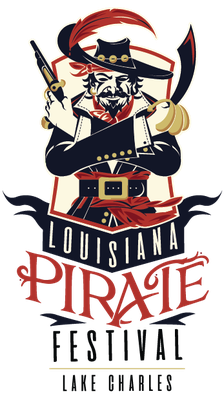 Three Sheets - Louisiana Pirate Festival in Lake Charles! There are few bands in Southwest Louisiana whose blood runs blue in their veins! Three Sheets is a five-piece band dedicated to preserving the funky flavor of Louisiana blues with both cover and original material. The band features some of the top performers in the Lake Area including Kelly Lanier on vocals and percussion, Tim Smith on harmonica, vocals and percussion, Eric Sylvester on guitar and vocals, Don Zimmerman on bass and vocals, and Thom Hager on drums.